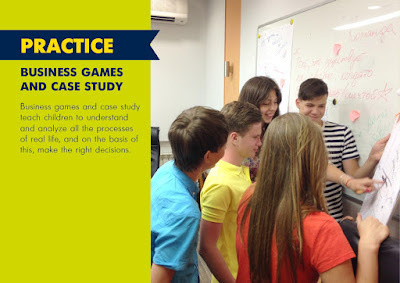 A unique MINIBOSS program and methodology are the basis for a highly effective educational system of business education for children and adolescents. Why? Because every child deserves to be successful and happy! Why? Because we are for the conscious choice of both the parents and the child. 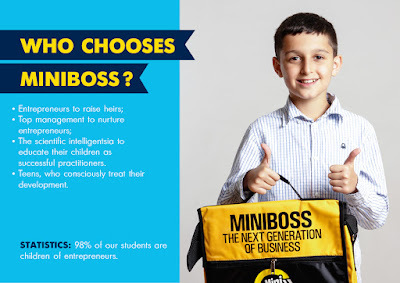 To enroll in the MINIBOSS Business School you need to have a personal interview in order to answer the questions yourself: what kind of future do you want, what do you do for this and are you ready to consciously develop your competencies in this direction. The concept of "education" came from the term ‘educare’ that means to bring up, to rise, and to rear, to nourish. The child has to be brought up like a plant in the garden by the teacher. His potentialities should be developed with proper care and nourishment. The innate powers of the individual should be properly cared and given scope to develop. Each and every child has the innate powers. It should be located and proper education to be provided to develop. ‘Educatum’- Education is something which is imposed from outside. It is external growth through activities and experience. Children of the 21st century live in another world: in high-speed communications via the Internet and social networks, in a high degree of virtualization of the world and services, in the sphere of their interests and desires. The speed and values ​​of the 21st century create new demands for modern education. The purpose of the mass education by regular schools of the 20th century was the preparation of "factory workers" or "military for wars". Mass education today essentially does not change. Although emphasis is placed on the depth of knowledge in some exemplary schools, but still essentially a “mass product” is grown in schools - “working”, albeit with new competencies in IT, HR, PR, etc. 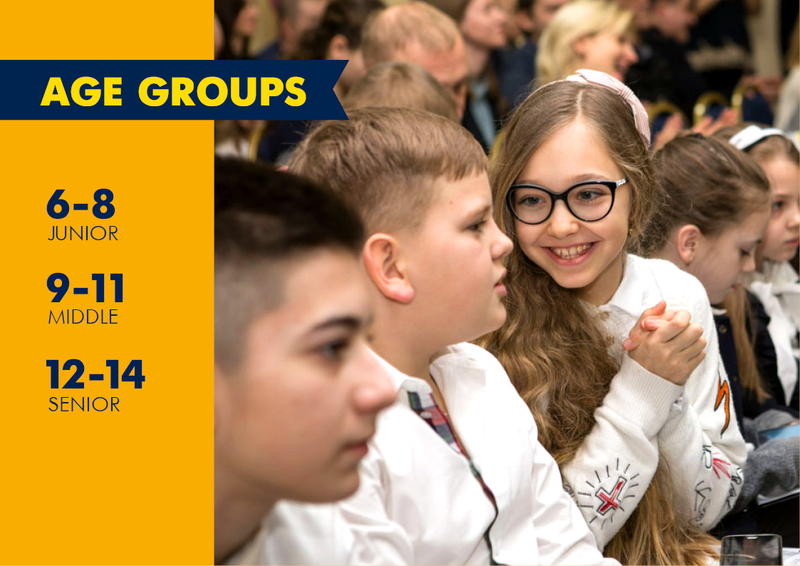 What is happening in the current schools - authoritarianism, a forceful approach to children, the imposition of stereotypes, the race for knowledge, humiliation and punishment - all this leads to serious violations in the "projection of the unborn child." Today, the entire education system is built on encouragement and punishment: the child behaves well - they encourage, badly - they punish. At best, there is a third dimension, in the form of accounting for heredity or the role of education. But on the whole, authoritarian, crudely materialistic pedagogy remains hopelessly two-dimensional, while there is an urgent need for understanding and recognizing the fourth dimension of the pedagogical process - spiritual aspiration upward, towards the light. In order to change the entire education system of a certain country, it is necessary to provide new thinking for thousands of teachers and top-managers of the system (and small “rays of light” in places in pedagogy will not change the situation as a whole in mass regular schools). A change in thinking must lead to changes in practice, for it is not practice that gives rise to theory, but theory that gives rise to practice. And the word is that omnipotent force that is able to make practical changes. Practice will necessarily correct the way of thinking, as a result, but an advanced way of thinking will build up the practice as a "new projection of the future." The MINIBOSS educational system uses the principles of humane pedagogy, the purpose of which is to unleash the full potential of the personality of each student and his ability to realize himself for the benefit of society as the highest degree of vocation and missionary work. 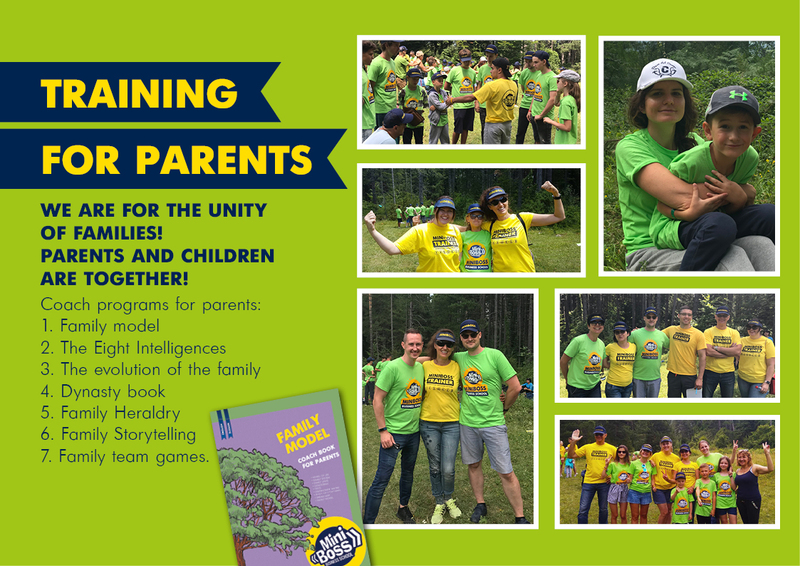 Humane pedagogy provides environmental friendliness in communication with the child and freedom for its disclosure, as a result of which a more interesting pedagogy, more optimistic, more effective in the creation of man, is built. Forms and reforms the school methodology and teacher as a holistic system of interaction. It depends only on the teacher, which ladder for climbing he carries inside himself, whether he sees it inside himself, and which ladder he can open for his students. The disciple is the soul seeking the light, the teacher is the carrier of this light. In the lesson, they are merged, which creates inspiration, insight, desire, desire for knowledge - this is called the "MINIBOSS lesson". 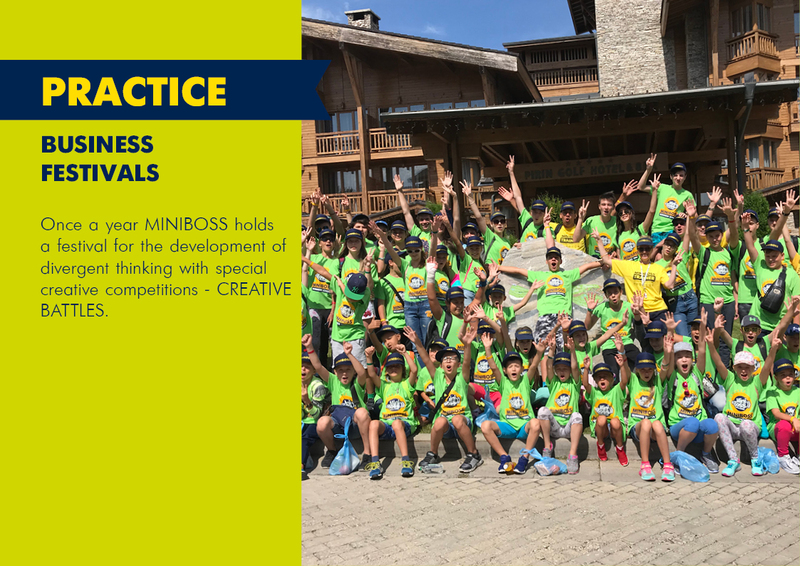 Another feature of the MINIBOSS lessons is that in a group of selected children, by a certain criterion, there is a conscious desire for a bright future. And so this strong healthy environment also represents the “collective light” that develops and elevates the child. 3. 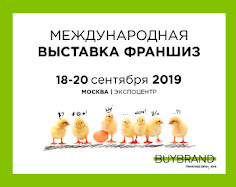 The system of organizing business with uniform standards throughout the world. Ordinary regular schools are distinguished by the fact that they focus only on knowledge (their number, often without regard to reality and without interrelations with other sciences), there is no practice in them, there is no priority for the development of a certain "image". And what form of an ideal picture of educational result? If you ask a typical school principal: "What is the image of a graduate of your school?". The answer will be something like this: "A smart, educated person." Is it enough for success in life? Definitely not. Today it’s not enough to be only smart. Today everyone wants to be successful and happy! For every family, for every kind, the highest goal is the SURVIVAL OF THE KIND THROUGH THE EDUCATION OF A STRONG NEXT GENERATION. 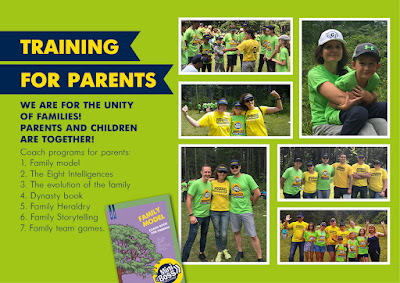 What is power, what is it, what knowledge and competencies are necessary for the heir to the clan, how to create independence and permanent survival of the clan, how to keep the connection between generations, how to ensure respect and flourishing of each individual in the clan. The MINIBOSS academic system answers all these questions as an advanced educational model that gives knowledge and skills to the modern man of the 21st century! 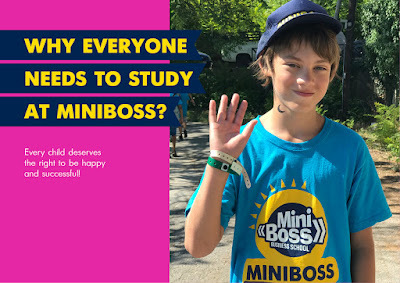 The MINIBOSS Academic Program is 8 consecutive courses in business and psychology in which children step by step learn the heights of knowledge of the modern world and acquire the skills of self-realization (revealing their talents, divergent creative thinking, creating innovative ideas, turning their knowledge into a successful business, systematic thinking and the ability to create businesses and achieve success in them, the skill of communication, negotiation and networking and much more), which allow them to discover their full potential of the individual and become successful happy and happy people. 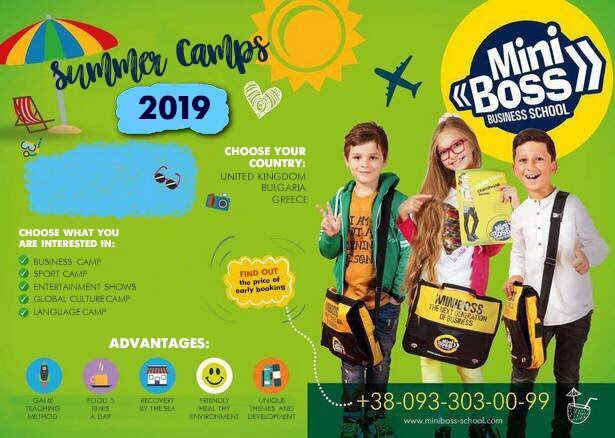 MINIBOSS Academic Program: 8 consecutive courses in business and psychology, in which children learn step by step the heights of knowledge about the modern world and acquire skills of self-realization (disclosing their talents, divergent creative thinking, creating innovative ideas, turning their knowledge into a successful business, systemic thinking and the ability to create businesses and achieve success in them, the skills of communication, negotiation and networking, and much more) that enable them to reveal their full potential and become successful and happy people. 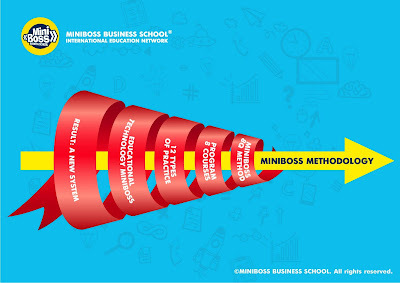 MINIBOSS Methodology is a holistic educational system in which 8 theory courses taught in a game form and 12 types of compulsory business practice give a 100% guarantee of academic result - development of the full potential of the individual and all soft skills. 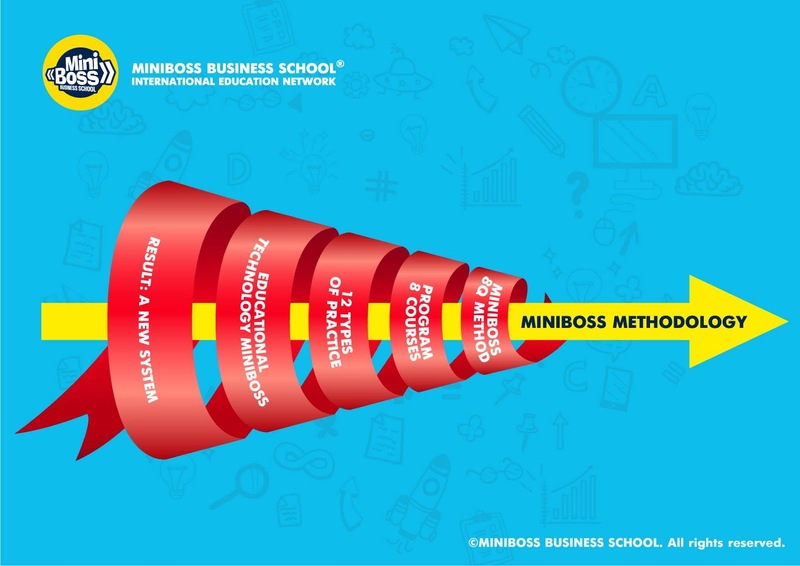 MINIBOSS Business School is a ladder for the development of a person to the highest level of full potential, for the ascent of the soul. 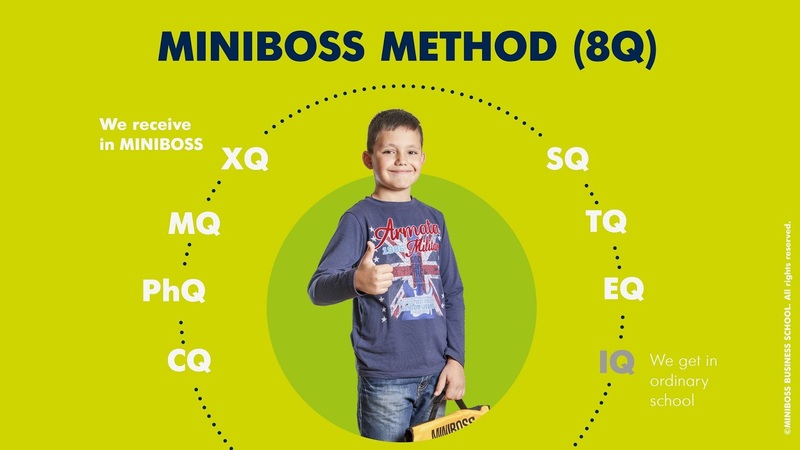 In a business school, a child discovers and develops his eight basic intellects (MINIBOSS 8 Q), which is the basis for a happy attitude, a broad perception of the world and success as a level of pedagogical result of MINIBOSS BUSINESS SCHOOL. 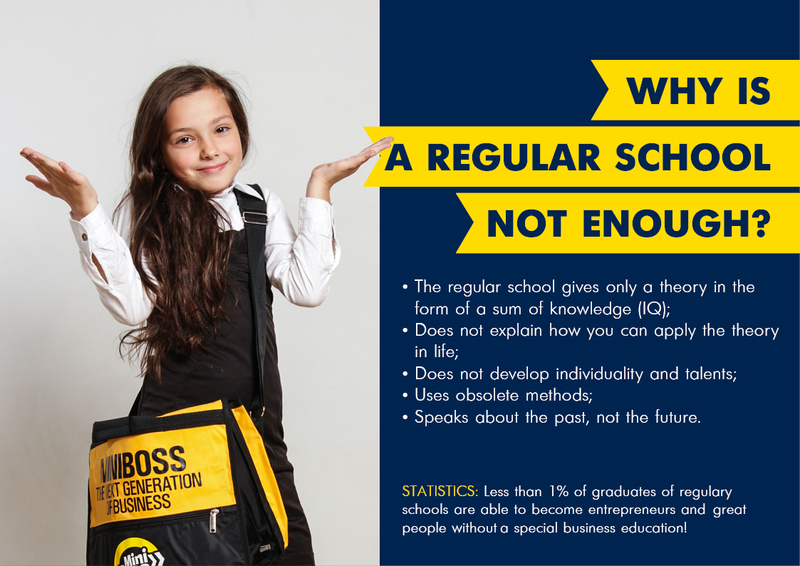 And if in an ordinary regular school a child develops basically only IQ (mental intelligence), then in MINIBOSS Business Schools, in order to succeed in life and learn to be happy always, he will develop his EQ, CQ, PhQ, MQ, TQ, XQ, SQ . This is the scientific discovery of MINIBOSS BUSINESS SCHOOL with registered copyright in WIPO (UN, Switzerland) and LCUSA Library of Congress (USA) for a child’s potential development methodology. 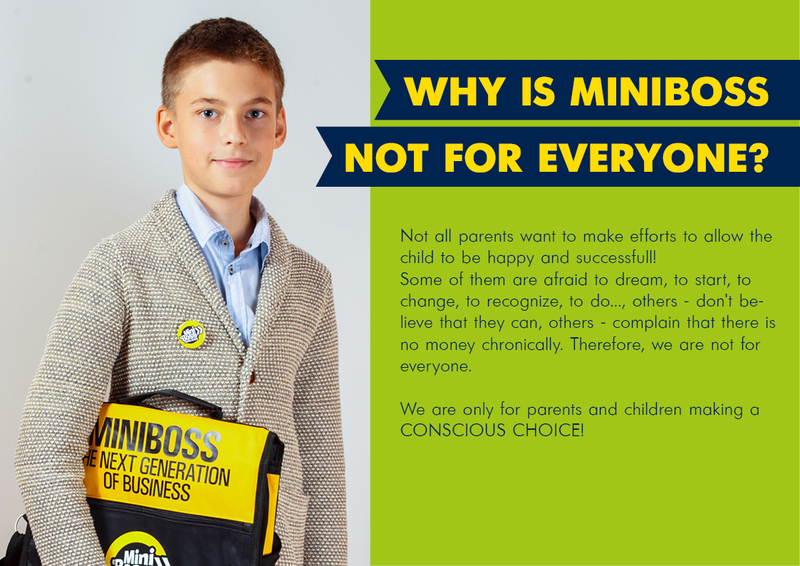 Learn more about it in consultation with parents and in a personal interview with a child in MINIBOSS. The MINIBOSS method is a holistic educational system in which 8 theory courses taught in a game form and 12 types of compulsory business practice give a 100% guarantee of academic results, that is, the development of the full potential of a student’s personality and entrepreneurial ability. 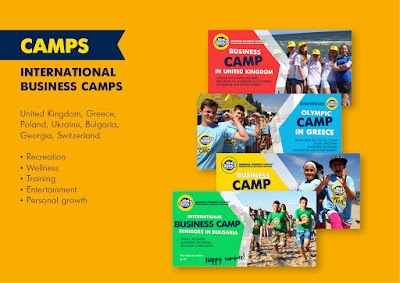 Upon graduation, graduates receive an International Diploma of MINIBOSS BUSINESS SCHOOL (United Kingdom). 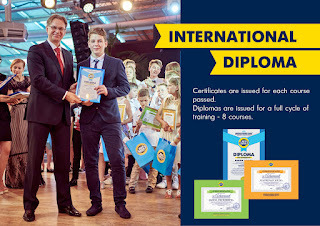 Mandatory elements of the educational system, giving a 100% guarantee of academic results and the right to receive an annual International Certificate of MINIBOSS BUSINESS SCHOOL (UK) and after completing 8 courses an International Diploma of MINIBOSS BUSINESS SCHOOL (UK), are: # 1, 2, 3, 4, 7, 8,10,11,12 for the annual academic process. 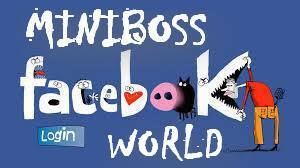 All of this makes MINIBOSS BUSINESS SCHOOL indispensable in the system of modern education of modern children. 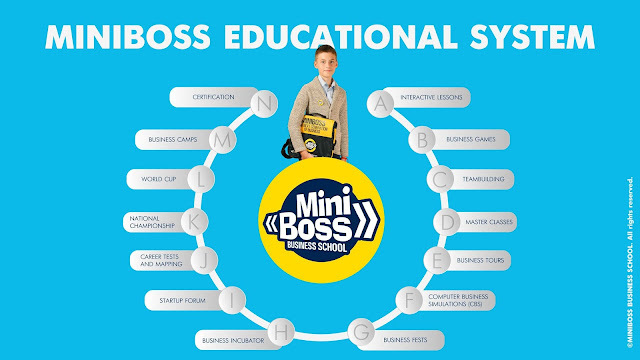 You can learn more about the unique Academic program and game technique of MINIBOSS BUSINESS SCHOOL at presentations (during the interview and recording at MINIBOSS) and at parental educational summits for MINIBOSS students. Innovation and knowledge-intensiveness of the Program and Methodologies of MINIBOSS BUSINESS SCHOOL brought the brand worldwide recognition, a number of world awards and a high position in the global education system. Because all of these unique educational elements (there are no analogues in the world!) 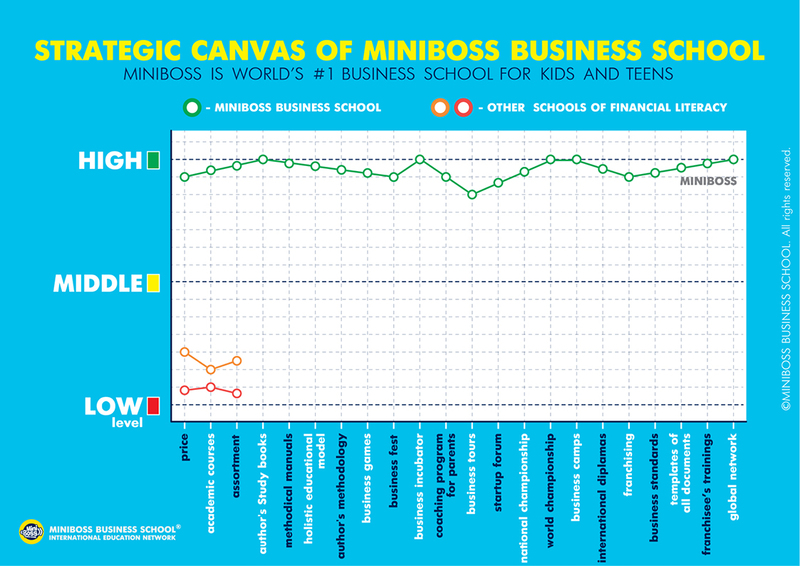 International Education Network MINIBOSS BUSINESS SCHOOL recognized as the world's # 1 in brand business education for children and teenagers. MINIBOSS is the world's only global network of business schools for children and teenagers! 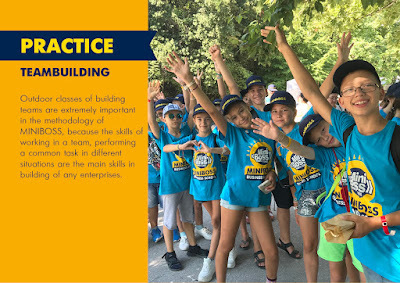 AUTHOR'S PROGRAMS of step-by-step instruction in the basics of economics and entrepreneurship, development of leadership and entrepreneurial skills in children and adolescents, development of leadership qualities and talents. The program consists of a series of one-year courses designed for 8 years of study. 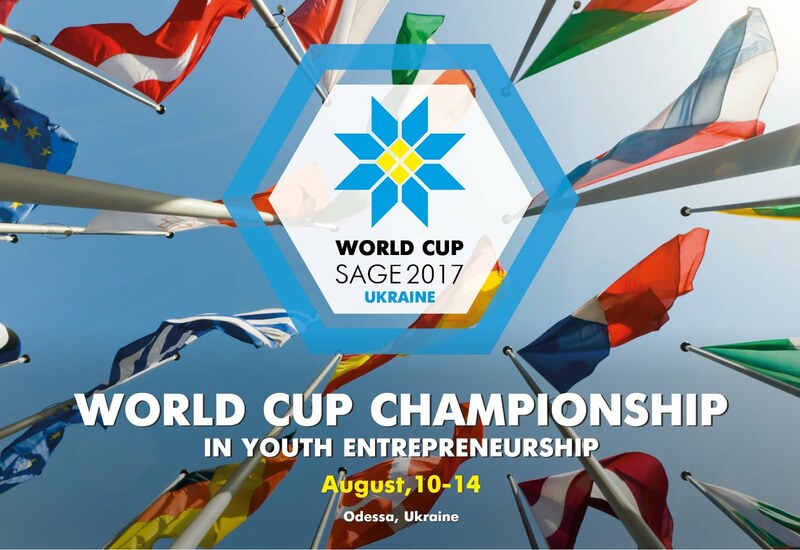 The system of training of young entrepreneurs is multi-level. 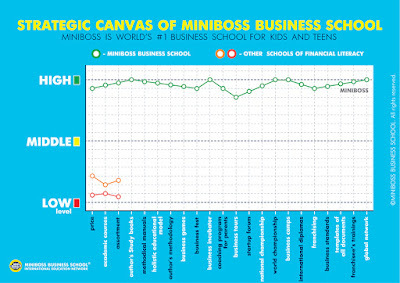 First level is MINIBOSS BUSINESS SCHOOL for children and teenagers. Second level is BIGBOSS BUSINESS SCHOOL for youth and adults. 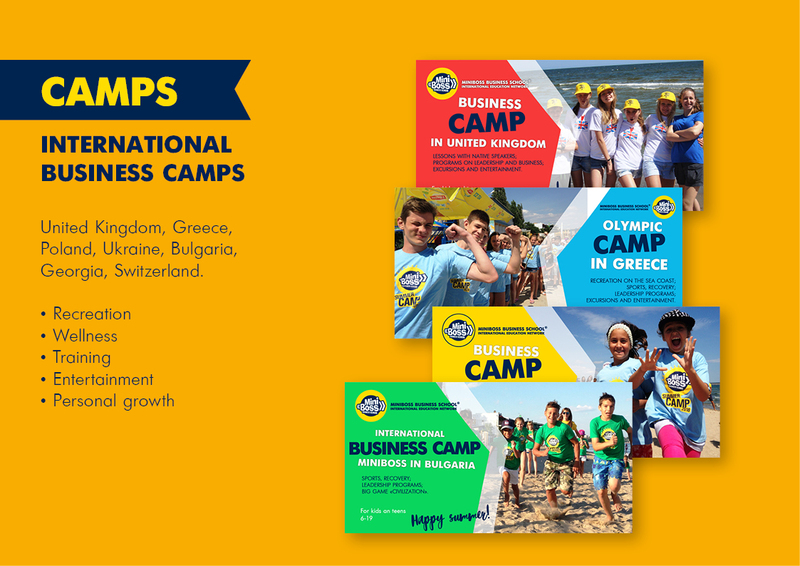 Third level is the Business Incubator of the European Business Development Bureau (EBBD). Training and retraining of entrepreneurs who are undergoing specialized professional courses for advanced training. 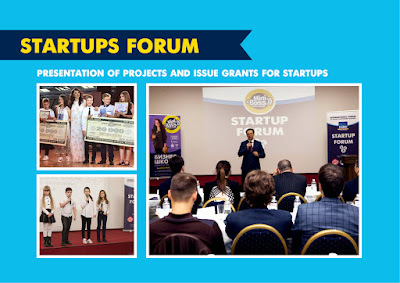 With the help of the EBRB Business Incubator, real enterprises, companies and organizations are created. 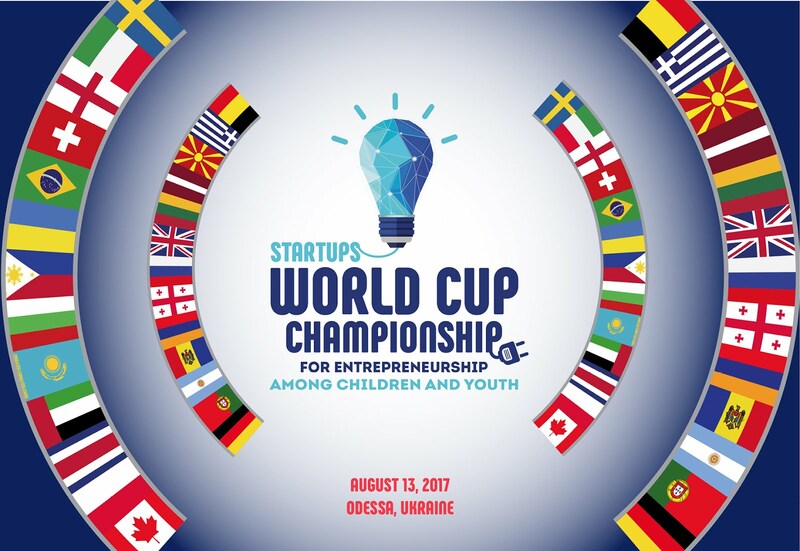 Startups are being implemented. 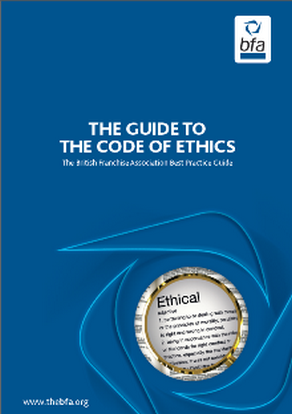 Fourth level is the membership of entrepreneurs in business associations like European Association for Business Development (EABD), BNI, ICC, WISE, ISWC, etc. 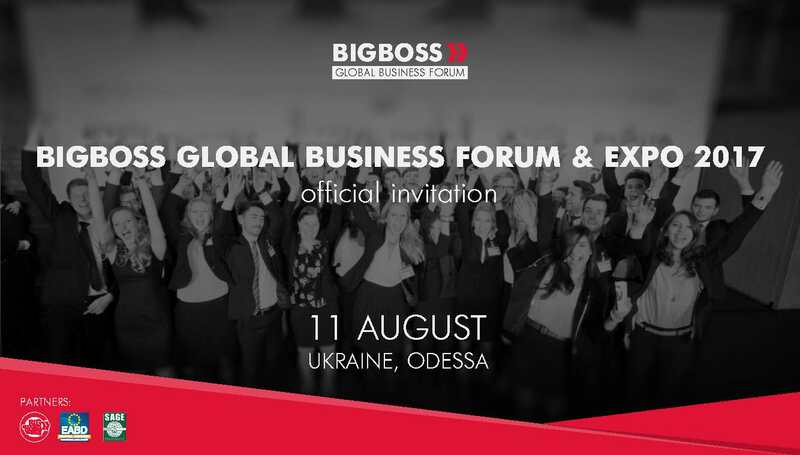 Exchange of experience among experienced entrepreneurs, mutually beneficial cooperation, development and protection of business; search for domestic and international investment; technology transfer, innovation, global business networking. 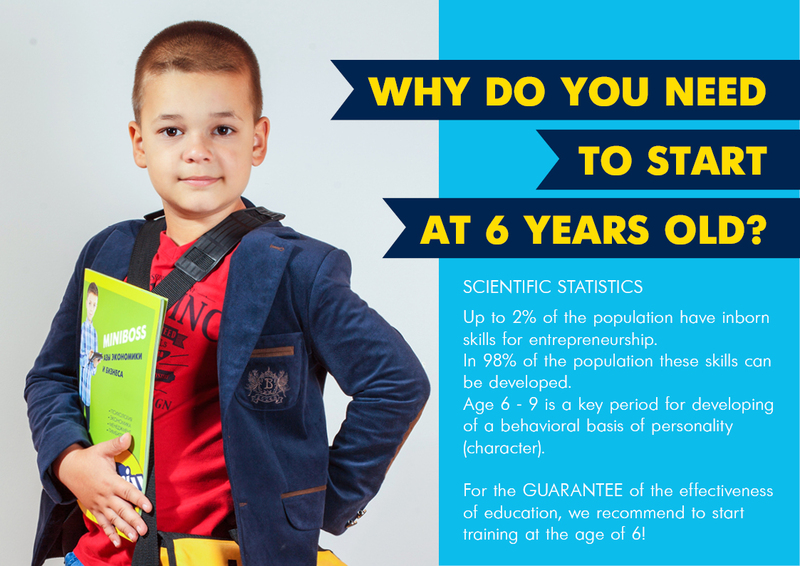 FOR HIGH EFFICIENCY OF EDUCATION IMPORTANT EARLY AGE: when a child enters the MINIBOSS Business School at the age of 6, he forms not just competencies, he forms character, habits, values and all this is laid in the mail of his future success. 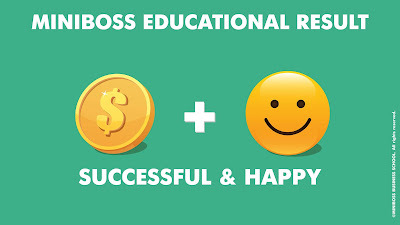 The most rapid and effective result in business education is achieved at the beginning of training in MINIBOSS no later than 6-9 years. MINIBOSS has age grroups: 6-8, 9-11, 12-14-17 as a seniour level. 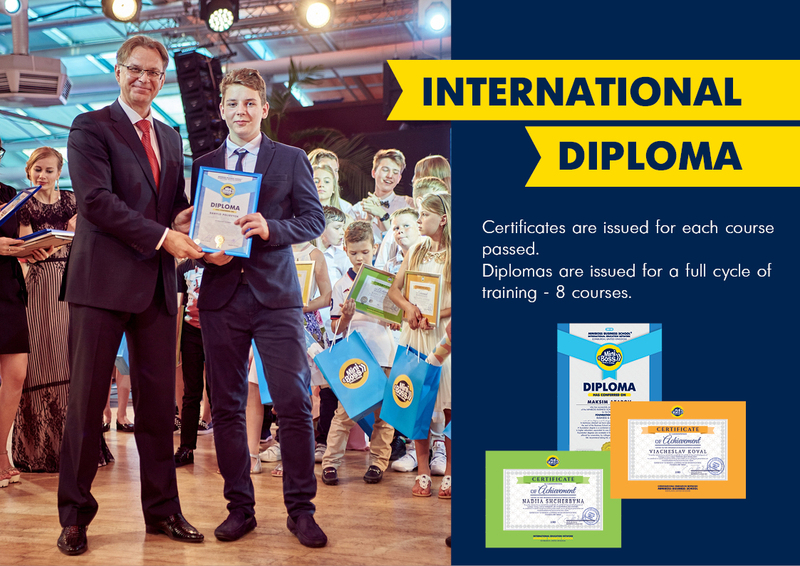 Upon graduation, graduates receive an International Diploma of MINIBOSS BUSINESS SCHOOL (UK). 1. At least 76 hours of theory and practice,2. Create (in a team) a project from A to Z,3. To pass a test at the end of the year,4. Declaim the speech "MY ACHIEVEMENTS OF THE YEAR". 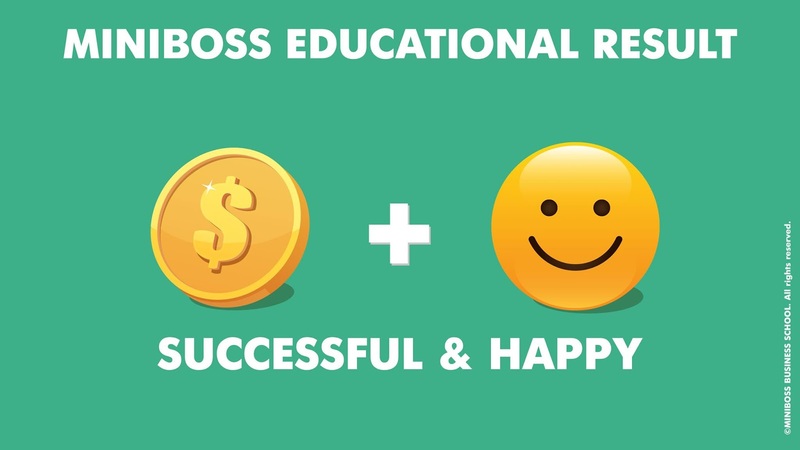 of the MINIBOSS BUSINESS SCHOOL graduates need to finished 8 courses.